FOR ELEGANT EVENINGS...OR ROCKSTAR NIGHTS! 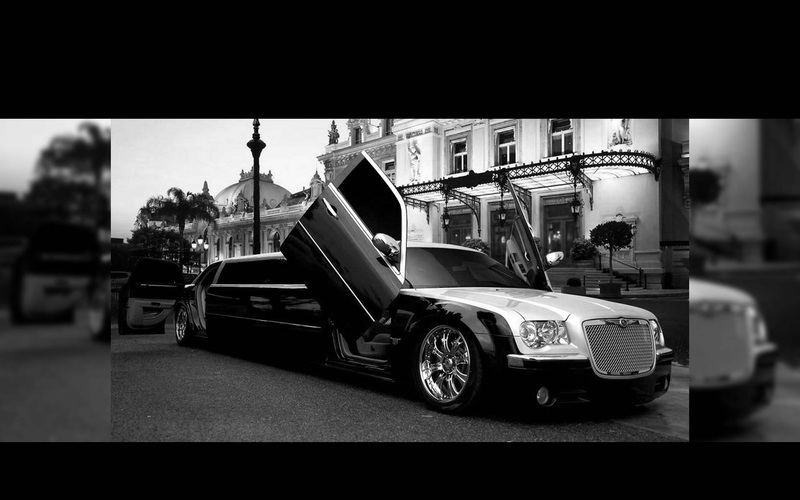 Phoenix limo and Phoenix limousine service rentals, Scottsdale limo and Scottsdale limousine service for airport transportation, and hummer limousine rental also servicing Mesa, Tempe, Chandler, Glendale, Gilbert, Cave Creek, Carefree, Paradise Valley, Fountain Hills, Surprise, Peoria and all of Arizona. Airport transportation for hire with corporate service beyond taxi and shuttle services, Hummer and party bus for a prom rental, rental for a wedding, or luxury airport transfer from AZ Platinum Ride! 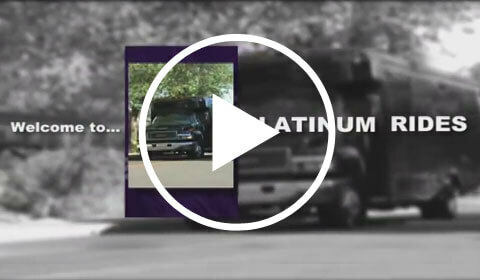 Platinum Ride transportation service has what you're looking for in terms of luxury transportation for hire! Airport transportation service from Platinum Ride offers you corporate limousine service, Hummer rentals, or "party bus" service, prom rental, airport transfer - all in the height of luxury, comfort and style! We provide AZ taxi limousine shuttle, and Quinceanera celebration transport as well, with safe, competent drivers behind the wheel. Airport limousines for hire for corporate airport service, AZ taxi shuttle, Hummer rentals - Platinum Ride Limo service offers only the best in luxury transportation for hire! Do you need a party bus for the night, or maybe a prom rental, rental for a wedding, or fast, reliable airport transfer from anywhere in greater Phoenix, AZ? We have the exotic VIP Hummer SUV stretch limo for hire for Quinceanera, birthday celebrations or for a great night out on the town - fun, affordable and classy rides! 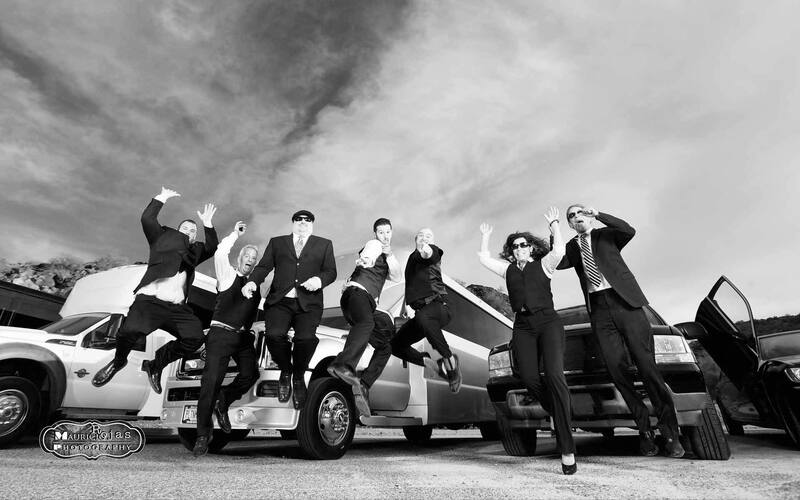 Do you need a party bus for the night, or maybe a prom rental, rental for a wedding, or fast, reliable airport transfer from anywhere in Arizona? We have the exotic VIP, Lincoln, Chrysler 300, Escalade, or H2 Hummer SUV stretch ready for any occasion - including quinceañera and birthday celebrations - and at a price you can roll with, in style and luxury! 2 hour packages Sunday thru Thursday!